Sean Szymkowski October 21, 2018 Comment Now! 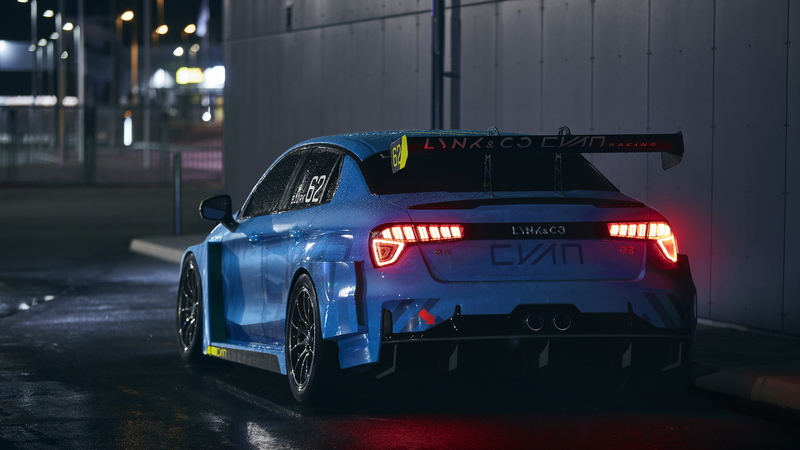 Lynk & Co. will take its recently revealed 03 sedan to the starting grid in the new FIA-sanctioned World Touring Car Cup (WTCR) with an 03-based race car built to TCR specifications. The brand announced Friday that it has signed a joint venture with Cyan Racing to develop the racer. Cyan Racing is the motorsport company that originally established the Polestar brand which was sold to Volvo in 2015. 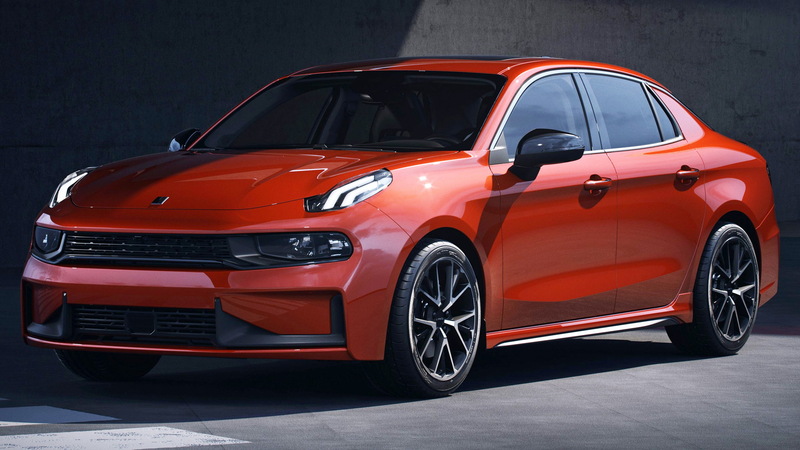 As for Lynk & Co., it's a new brand from China closely linked with Volvo and owned by Volvo parent company Zhejiang Geely Holding Group. In the WTCR, it will take on the likes of Audi, Alfa Romeo, Honda, Hyundai, Peugeot, and Volkswagen when it unleashes the 03 TCR in the 2019 season. Lynk & Co. didn't provide many specifications but TCR regulations allow for engines displacing up to 2.0 liters and packing 350 horsepower. Cyan will undertake the work to build the racing version of the 03. Cyan Racing plans to propel the 03 TCR to victory with its two decades of motorsport experience. Lynk & Co. retains a relationship with Volvo as both brands share platforms and powertrains. The 03 is closely related to the Volvo XC40 compact crossover SUV. 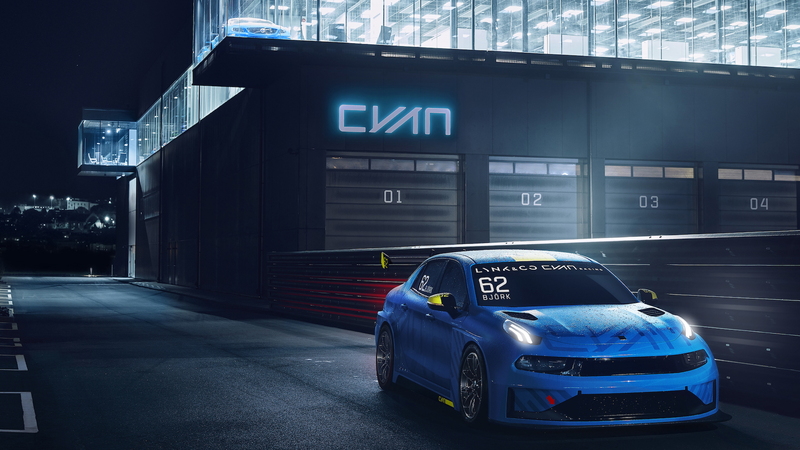 "Our ambition as a race team is to reclaim our world title and explore new ways of automotive performance together with Lynk & Co.," said Christian Dahl, CEO of Cyan Racing. "We will utilize our experience from past performance road car projects in combination with the vast data that we will gain from the racing programme through thousands and thousands of laps on racing circuits all over the world in extreme conditions." WTCR will give Lynk & Co. a global stage ahead of planned sales in Europe and eventually even the United States, though the company hasn't shared when it will launch in the U.S. Sales are scheduled to begin in Europe next year. And Cyan Racing has signed a familiar face to pilot one of the 03 TCR racers. 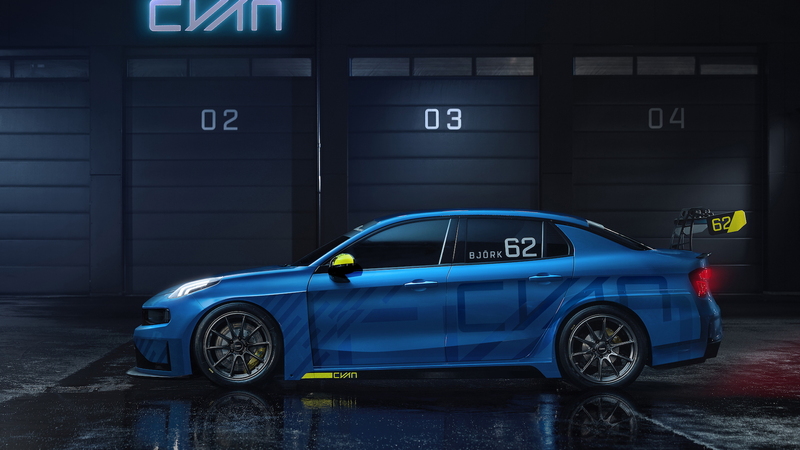 Thed Björk, the 2017 World Touring Car Championship title holder, will take to the starting grid to represent Cyan and Lynk & Co.